I was searching on Blue Fence and found this listing. 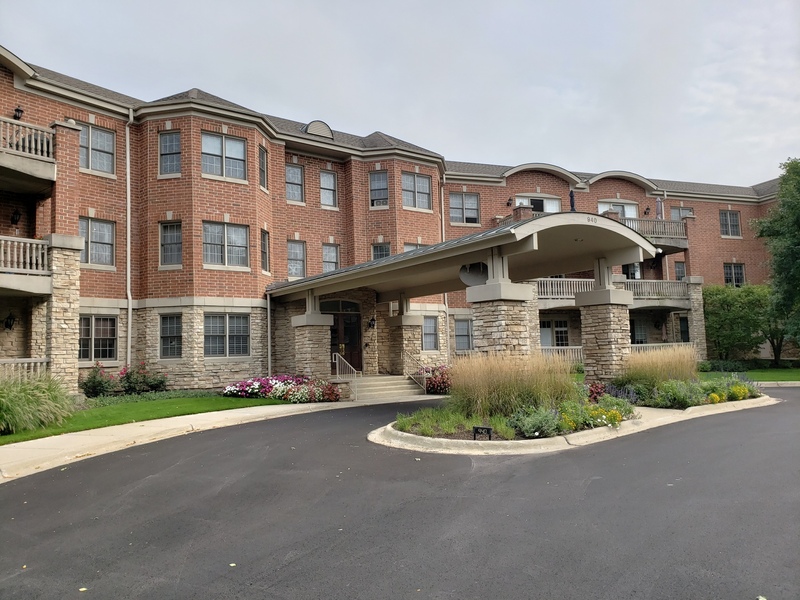 Please send me more information about 940 Augusta Way 114, Highland Park, Illinois 60035. Thank you.